Content Mills, an easy way to earn money for writers. Are you a writer and want to earn extra money? 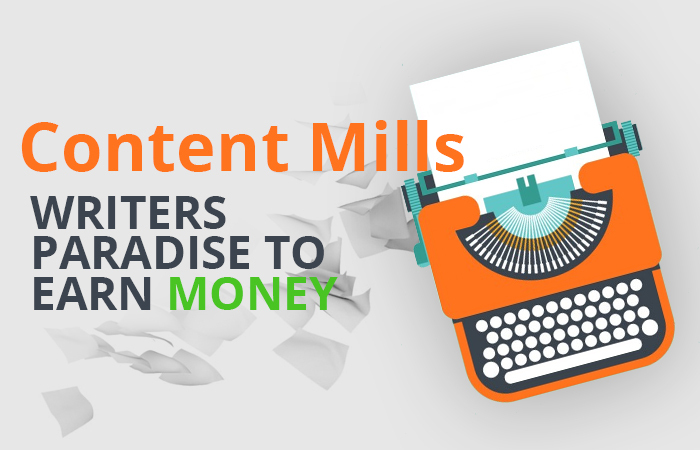 Although they pay slightly less then their competitors, Content Mills is an easy way to earn money if you are a passionate writer and can prove your worth. If you are a fresh freelance content writer and want to get started, this perhaps is the best way to get off the mark. Unlike Crowd Content who typically pay $12 to $20 per hour to experienced writers, content mills pays less and they have some rules writers need to follow. To work with Content Mill there are some rules that need to be followed, they want writers to write a sample so they can check the quality of the content. If the sample is approved, writer is then selected and is asked to write articles for them which they publish in their pool of different websites listed below. Previous article Google updates Classroom with new tools for students, parents, and teachers. Next article Jack Ma, Alibaba’s founder message regarding G20.